Bentley Continental GT Interior, Sat Nav, Dashboard | What Car? 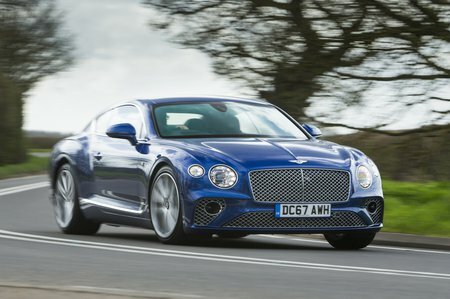 You’d expect a Bentley to be luxurious, and the Continental GT doesn’t disappoint. Just about everything is trimmed with polished wood or soft leather and the quality of the fixtures and fittings is exemplary. There's also a wide range of electric adjustment to help drivers of different shapes and sizes get comfortable. And although you sit quite high by coupé standards, the similarly high window line creates a cocooned feel. 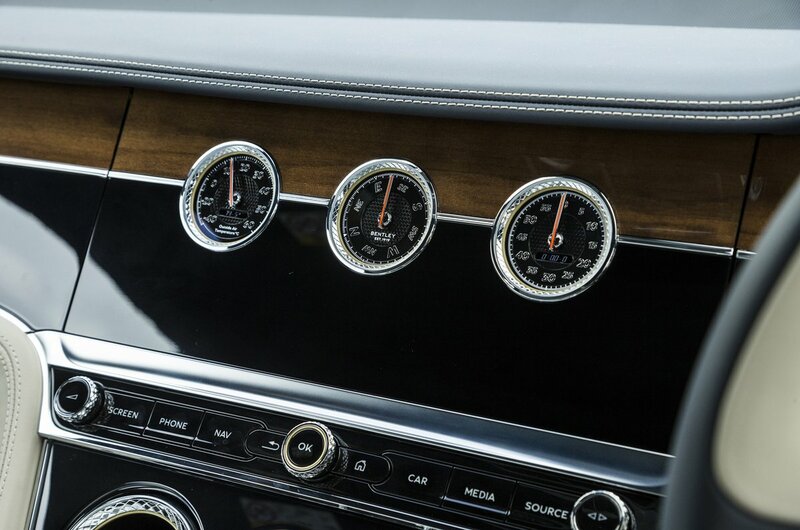 The dashboard, meanwhile, is styled to echo the wings of the Bentley badge and is reasonably user-friendly, with most functions controlled through a responsive 12.3in touchscreen with well-ordered menus. Only the thick, steeply angled windscreen pillars let things down, because they create sizeable blindspots at roundabouts and angled junctions.